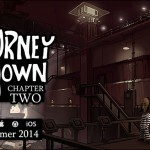 Wadjet Eye Games has just released the iOS editions of the first three installments in its acclaimed Blackwell series of retro-style point-and-click graphic adventure games. 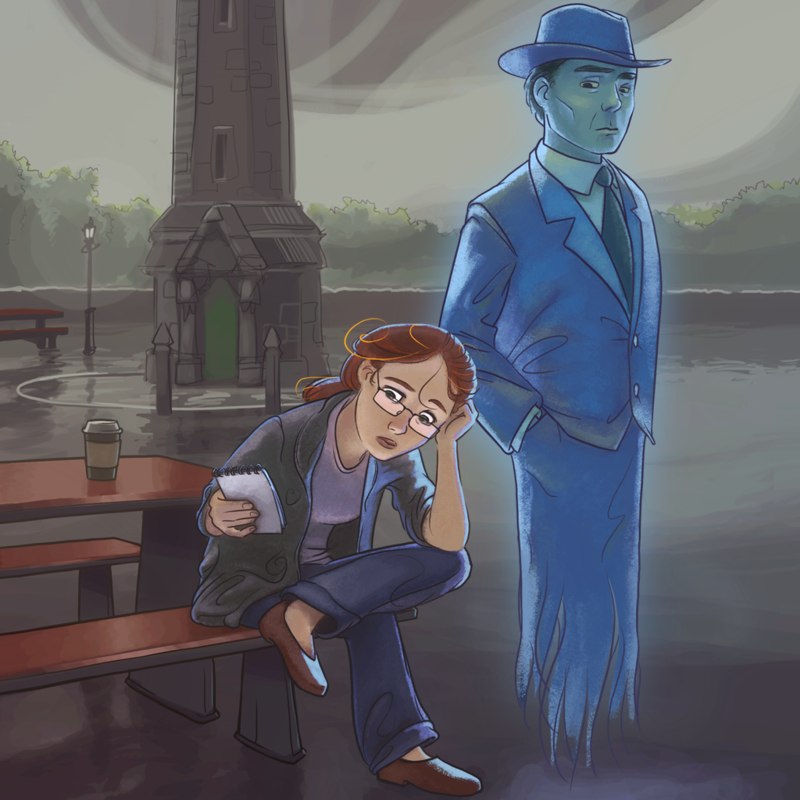 As of today, Blackwell 1: Legacy, Blackwell 2: Unbound, and Blackwell 3: Convergence are available on the App Store for you to enjoy, especially if you're into solving crimes and mysteries. 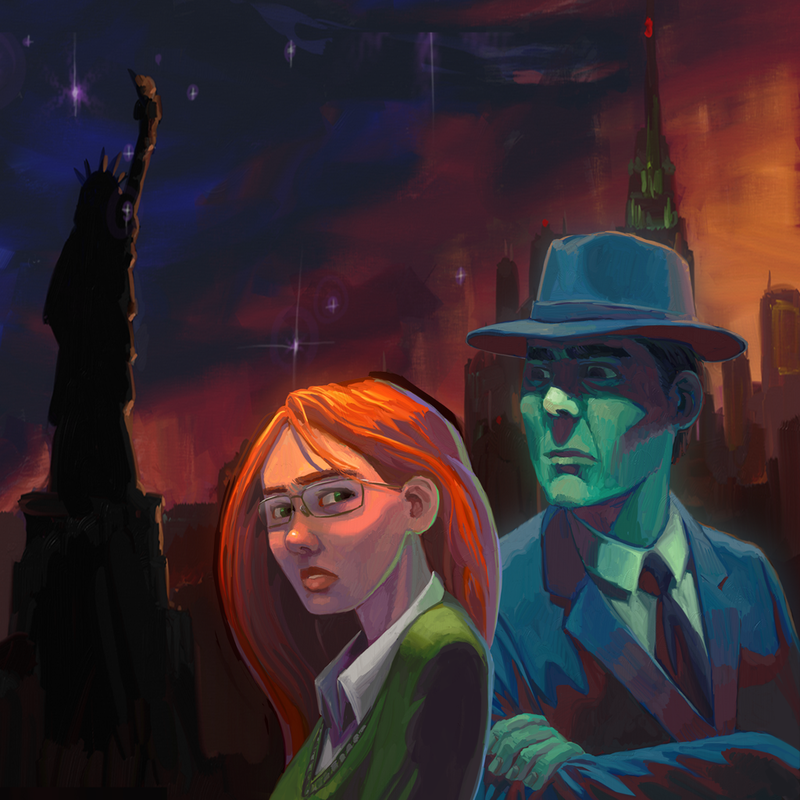 As noted by Wadjet Eye, "the Blackwell series traffics in mystery, noir, and detective story tropes, with an added supernatural twist: the series follows a family of mediums and their sidekick ghost as they trawl through New York, solving crimes and soothing souls." Check out the trailer for the Blackwell series: If you can't see the video embedded above, please click here. 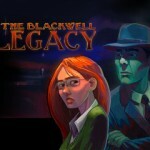 Compatible with iPhone, iPod touch, and iPad, Blackwell 1: Legacy, Blackwell 2: Unbound, and Blackwell 3: Convergence are available now on the App Store. The first game goes for $1.99 while the second and third ones cost $2.99 each. 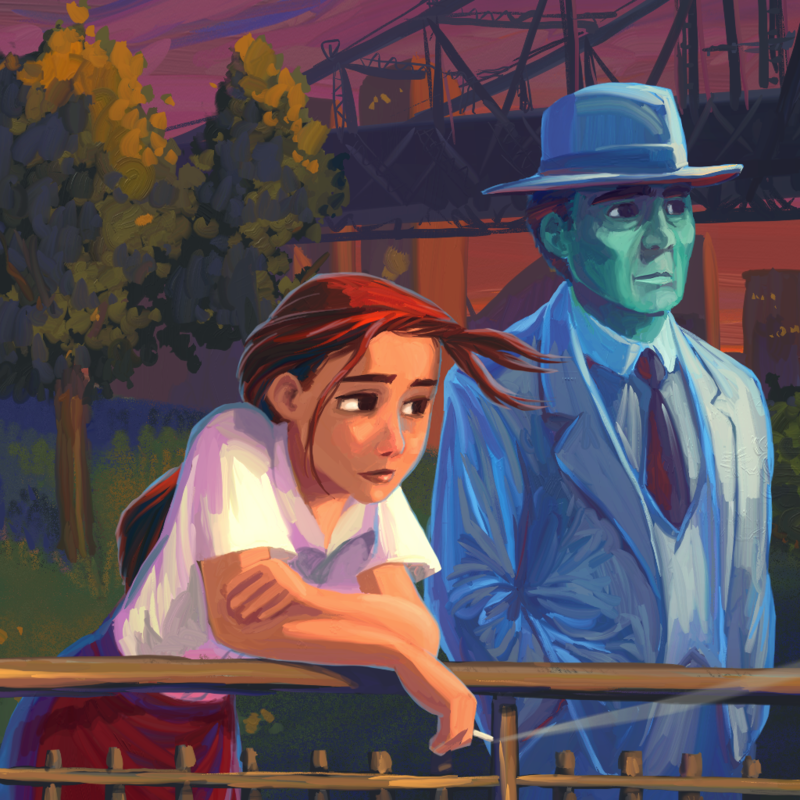 In addition to the aforementioned three titles, two more games in the series have been released on desktop platforms, namely, Blackwell 4: Deception and Blackwell 5: Epiphany. 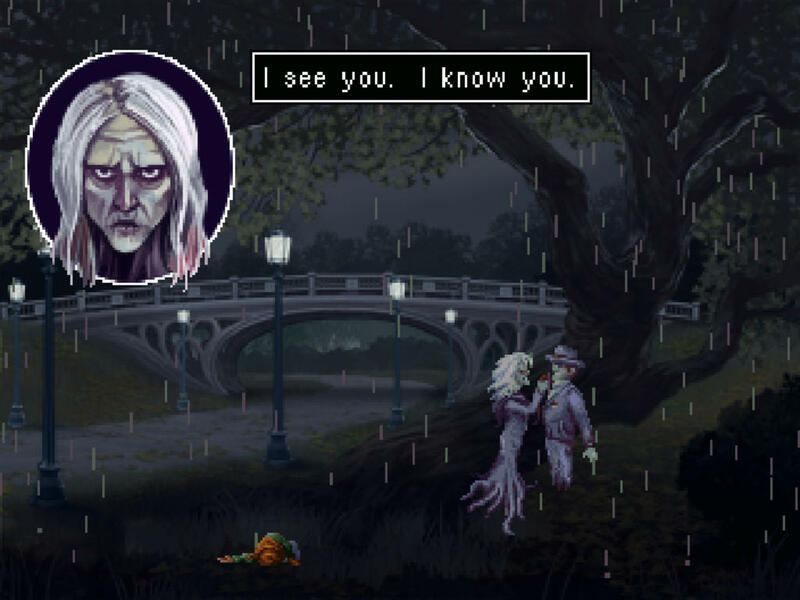 According to Wadjet Eye, both installments could also arrive on iOS later this year. For more new iOS game releases, see also: Sky Tourist Blitz Trip lands on iOS with quicker rocket-powered physics puzzles and Puzzler-style action-adventure game Hellraid: The Escape breaks into the App Store.